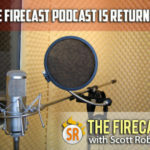 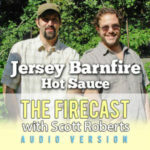 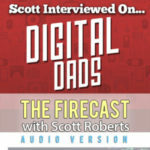 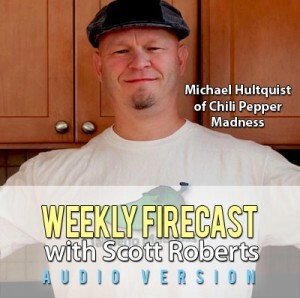 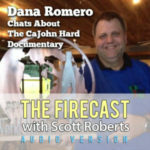 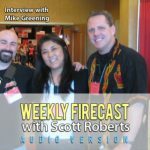 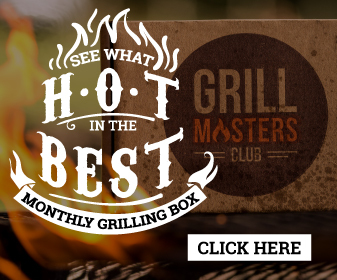 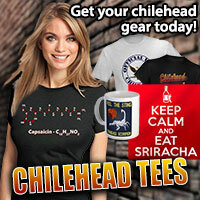 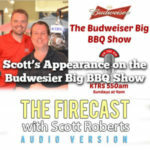 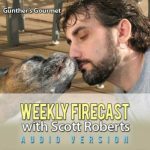 Scott speaks with Mike Hultquist of the Chili Pepper Madness sites. 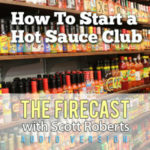 An experienced cook, cookbook author and writer, Mike discusses things such as how he began his websites, how he likes to use chile peppers in dishes, creating book such as Jalapeno Poppers, and also his activities outside of the foodie world. 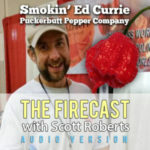 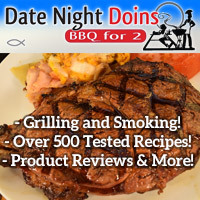 Scott also reviews Oakridge BBQ Santa Maria Steak Seasoning.